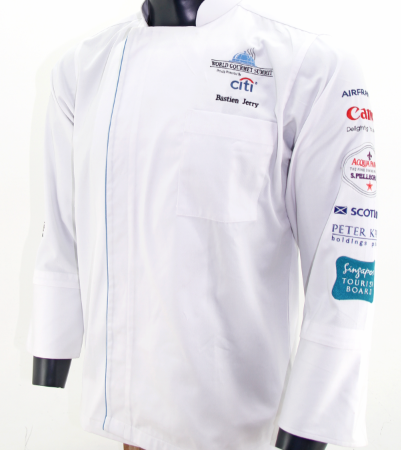 Why do corporates want to do customized uniforms with embroidery? Smart and distinctive looking uniforms of good quality help the employees to feel proud and valued by the company. It is also great as a marketing tool as a smart, customized uniform conveys an image of an established company to the customers, and helps the consumer to have more confidence in the company. It is important to choose right kind of customization and embroidery that speaks volume of quality and good taste, as it is a reflection of the company. There are various types of customization that we can do with embroidery. Let us look at some of the ways that embroidery is used. Badge embroidery is most popular amongst uniform groups like Scouts, Boys’ Brigade, and St John’s etc. 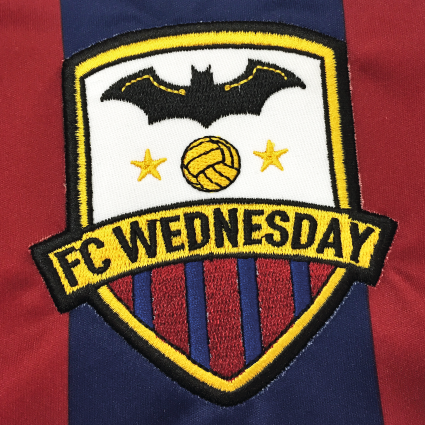 Badge embroidery is able to conceal the backing threads after it has been sewed on/ironed on. Badge embroidery is also suitable for users who would like to customize the location of the badge as they can be ironed onto different locations, or onto locations which is hard for embroidery to take place on. Badge embroidery is also great are awards amongst uniform groups as they can be ironed on immediately. Direct Embroidery is the most common type of embroidery in the market. 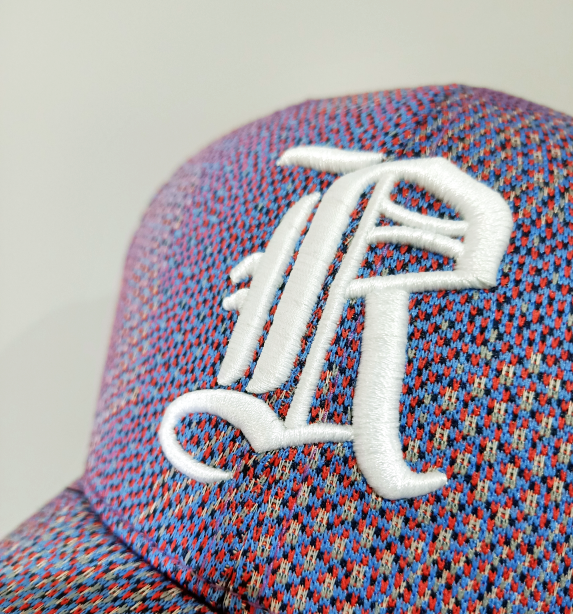 We can choose to embroider up to 9 colours per embroidery. Common places to embroider on will be the left/ right chest, on the bottom of the sleeves, or on the back of the shirt/ polo tee. Direct embroidery can be done on a wide range of attires; Polo Tees, Caps, Bags, Towels, etc. Applique embroidery means applying another fabric print onto the existing fabric and covering the edges with stitches. This can be applied to a design with a combination of print and embroidery or to a design with an alternative background. Applique embroidery can be applied when there is high and intricate detailing in the design that requires embroidery on a more stable material. 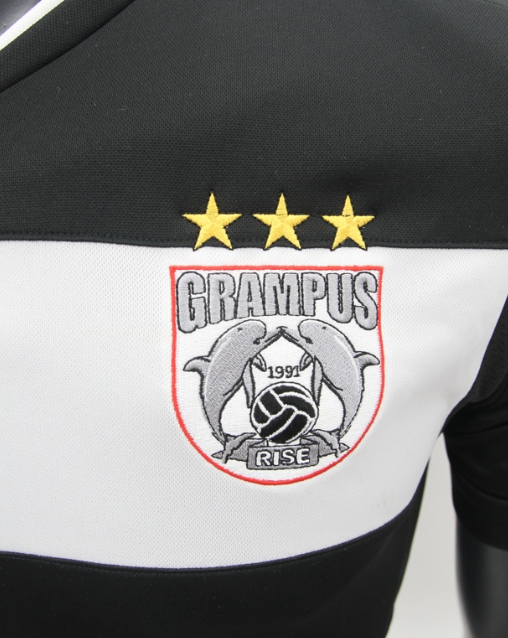 This can be seen on Jerseys/club logos and badges. 3D Embroidery is to make the stitches dense as to create a raised effect. It is usually used in items that are not frequently washed like Caps or even Jackets. 3D embroidery is very outstanding, unique and not common in Singapore, hence it adds an additional wow factor to your outfit. 3D Embroidery is suitable for bold designs and graphic elements. It is also possible to have a combination of 2D and 3D embroidery for an interesting look. We do not need to choose the same type of embroidery method for the apparel. For example, if we are customizing a very nice racing jacket, we could choose to have 3M reflective print on the sleeves, 3D embroidery on the right chest and a motto digitally printed on the back. For polo tees, it is also cost effective to have the logo embroidered on the right/left chest, and company motto printed using silkscreen on the back. For fully customized polo tees, besides just embroidery and printing, you can even choose to customise the collar and the piping of you polo tee, the colour and material of your polo tee, and the fitting. There is no limitation on what you can customize to get the perfect apparel that matches your company image. Please feel free to have a discussion with us on what type of look and feel you would like for your customized apparel. As a premier apparel customization and embroidery service provider in Singapore, we can help make your dream uniform come through! Please contact us at +65 63520988 or send us a message below to discuss your needs with us.